Cool, chic, interesting and approachable. These are all appropriate words to describe the clothing from Meg on Eighth Avenue. 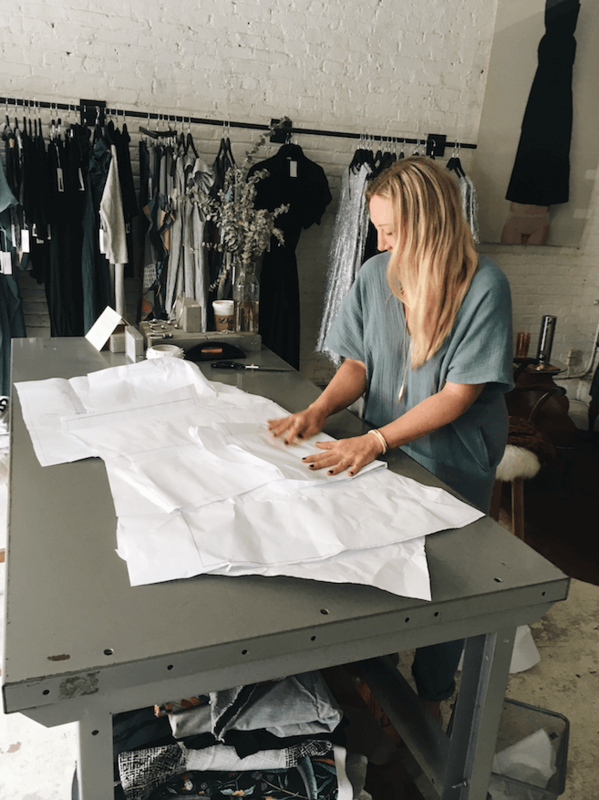 Meg is a locally owned and women run business that has grown over the years from a humble beginning at the back of a small shop in the East Village to over six locations in Manhattan and Brooklyn. 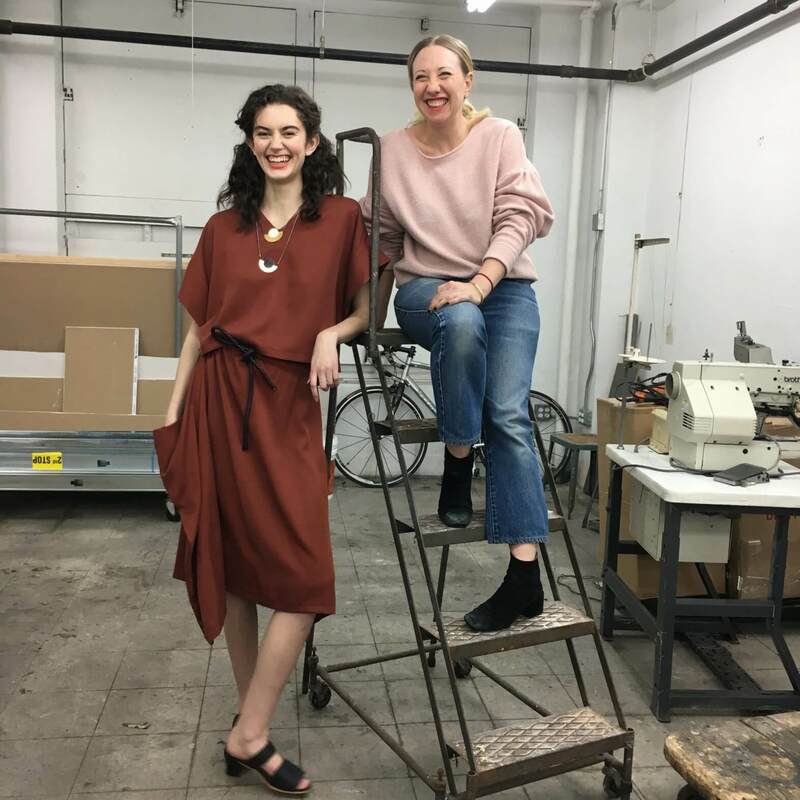 We love this shop for its badass concept of interweaving women’s empowerment with fashion, community driven business approach and designing pieces that fit into everyday busy life. 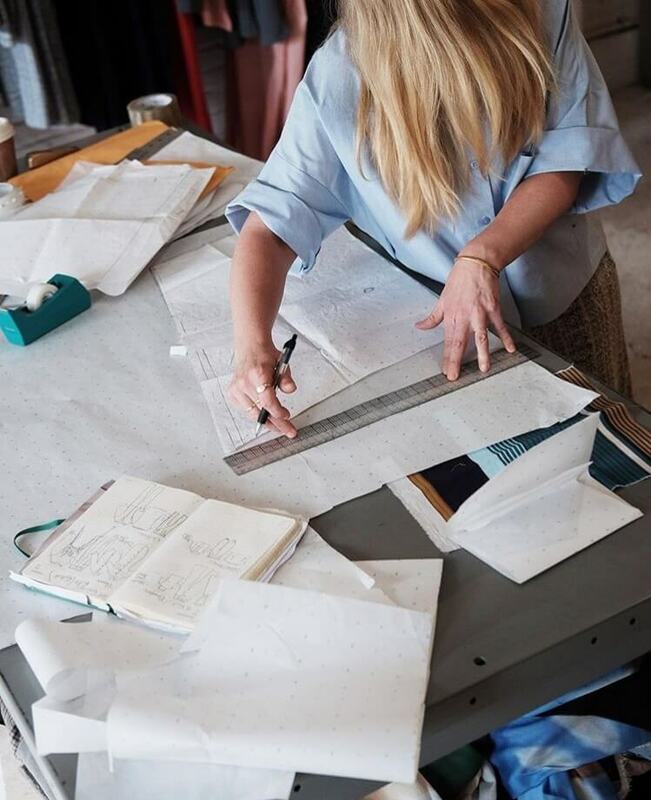 We chatted with designer and owner Megan Kinney to learn more. How did you get here? When did you start your business? I started my business in the early nineties in the east village on E 9th Street. My business goal was to have a little neighborhood shop in all the neighborhoods in NYC that I love, so when that space on 8th Avenue became available – viola!! I feel that location serves is at the exciting intersection of the Meatpacking District, the West Village and Chelsea. The vibrancy of the area attracts locals and tourism, allowing us to meet and mingle with interesting women and of course dress them! What inspired you to create your line? My personal need for clothes that were cool, comfortable and above all functional, but more importantly, the women I dress inspire me. What’s something customer’s might not know about Meg? How has your business grown since you first started? I have been in business for hundreds of years, just kidding, about 25 years though, it feels more than that. The business has grown to 6 physical stores; our e-commerce business and pop-up trunk shows have a presence across the US. Yet, the business has also shrunk at times too. Retail changes and reinvents itself, how the business grows is from what my gut tells me to do as well as the invaluable feedback received from my loyal customers. Your philosophy is to focus on the real-life needs and bodies of women. Tell us how this ties into your business in today’s political and social climate. Women will no longer be told or sold an ideal. We have come into our own in the appreciation of all our beauty and who we are in the world, our power. All women need quality well-designed and well-made clothing that works for their shape, their lives and, ultimately, makes them feel confident in all we do. Community is my business. It is through community that we create the connections that we need as humans and my hope is that my small shops can be a place to facilitate those connections.